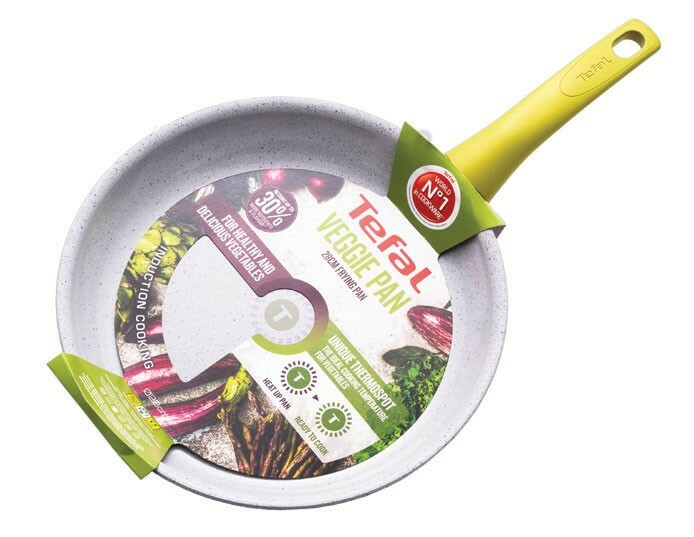 The new veggie pan from Tefal promises to lock in 30 per cent more vitamin C in your veggies, as opposed to searing them in a regular pan, which often destroys vitamin values. 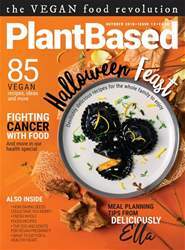 The Thermo-Spot is a key feature of this product, which turns from purple to green when the pan reaches 140°C – the ideal temperature to cook vegetables at — while the Bakelite handle is oven-safe up to 175°C, for one hour. Available from Amazon, John Lewis and Sainsbury’s, ￡30.